Cory was just a 'normal' young, handsome guy who worked so hard to break into the 'biz'. finally did it, inspired so many people to follow their dreams and do what they're passionate about and embrace music as a healing, fun, powerful way to connect with others. 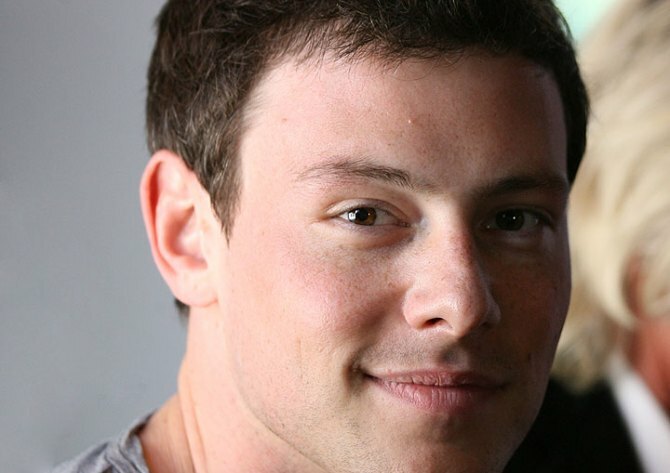 Fans later found out there was another layer to the story: Cory was battling addiction. He was so brave about it. He admitted he had a problem and sought help. I hope he isn't merely remembered as "that kid from Glee" or "the singing Canadian with the drug addiction", or worse, "just another dumb star who did enough drugs to kill himself". I hope his legacy is love and song and the courage to face your problems (especially with mental health) head-on. Rest in peace, Cory. We love you. & Monteith fans, don't stop believing.